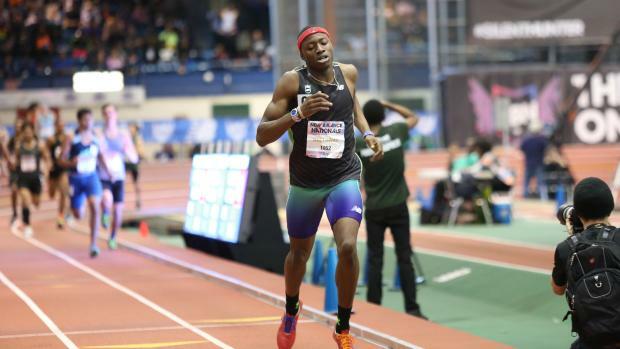 When Is The Right Time For Grant Holloway To Turn Pro? 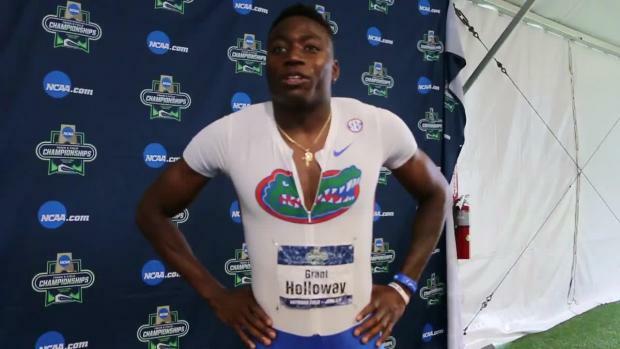 This weekend could be Grant Holloway's last indoor NCAA Championships or it might not. Only he and his camp really know when he will depart the collegiate ranks and turn professional but one thing is abundantly clear, he is on another level. Simply put, he has done about everything he can do in college as far as track is concerned. 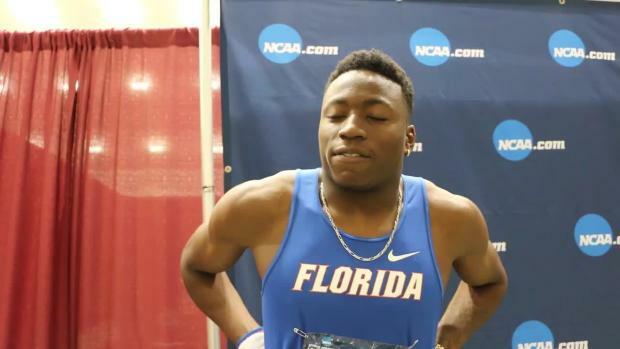 He already holds the collegiate 60mH record and is just shy of the 110mH record for outdoors. After this outdoor season he could hold both and it would also not be shocking to see him holding both American records by this time next year either. He is entered this weekend in the 60 (ranked 1st), 60H (ranked 1st), long jump (ranked 2nd), and as a leg on the third ranked 4x4. Now there is no secret Grant will eventually turn professional, we're talking about someone who could ultimately win multiple Olympic gold medals. 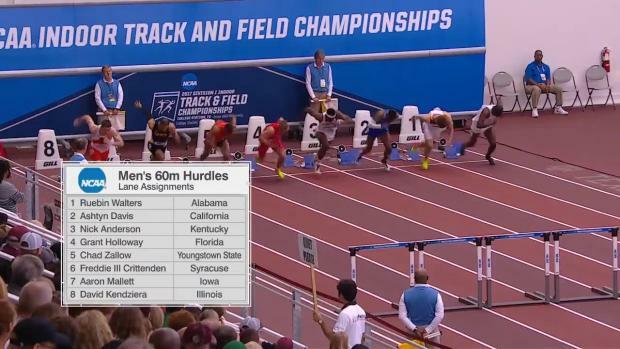 Especially considering he is only 21 years old and hurdlers are known to still be competitive into their early 30's. This means he will be 22 during the 2020 Olympics, the same age Omar McLeod was when he won in 2016. It also means he realistically could compete in the 2020, 2024, and 2028 Olympics. 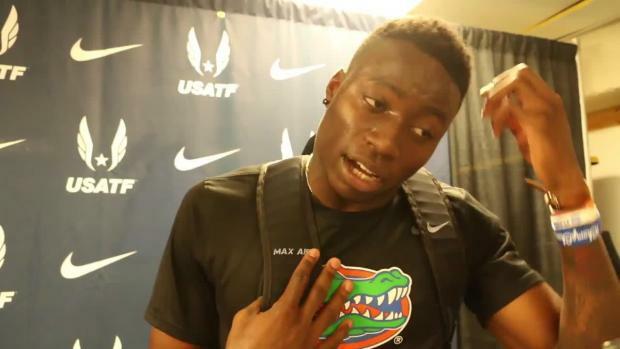 Grant has also been very clear though that his current focus in with his Florida Gators and winning another team title. 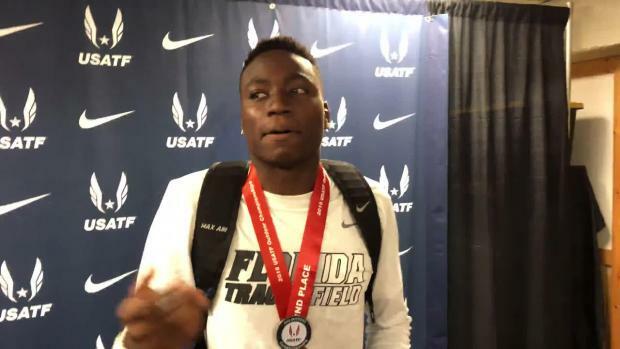 He has yet to say anything other than what he did at USATF's last June where he said there were tons of opportunities around but that he was coming back to Florida for another year. The key words there are "another year" leading us to believe and what makes the most sense, is that he will turn professional after this outdoor season. 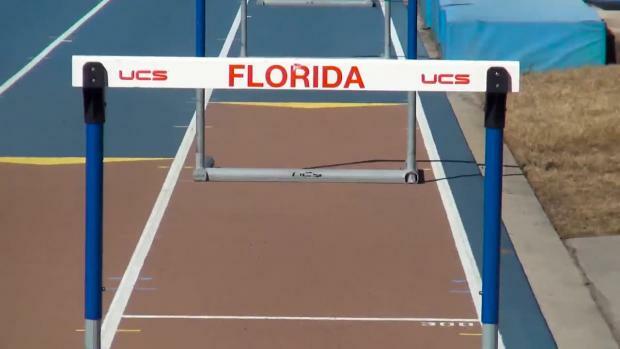 Turning professional after this outdoor season will allow him time to set the collegiate outdoor record in the 110mH and tally up his six, seven, or even eight national titles. Not to mention it may also help him finally win the Bowerman award for which he finished as a finalist last year. The timing is also right where 2019 is a World Championship year and 2020 an Olympic year. This means he would be able to potentially win a world championship and Olympic gold on his first contract. This would be a huge selling point both for his suitors and himself. Grant is now a junior at UF and likely with summer classes is close to finishing his degree. So the question remains, when is the right time to leave. Outside of it obviously being a very personal decision, when should he leave?